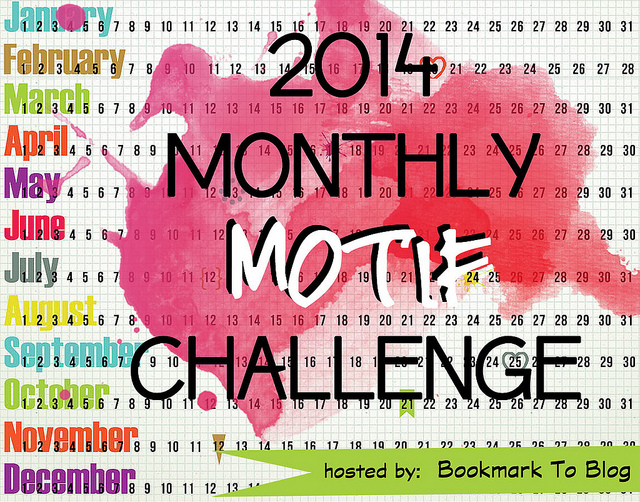 I also completed the 2014 Monthly Motifs challenge, in which participants were asked to read at least one book per month that corresponded with that month’s assigned theme. For more information on any of these books, check out my Review Index page. And if the challenge looks interesting to you, be sure to sign up for the 2015 version!